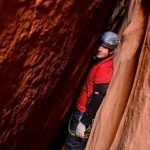 "Even though I have climbed for 15 years, I learned a lot of new, cool techniques. Wow! Great course." 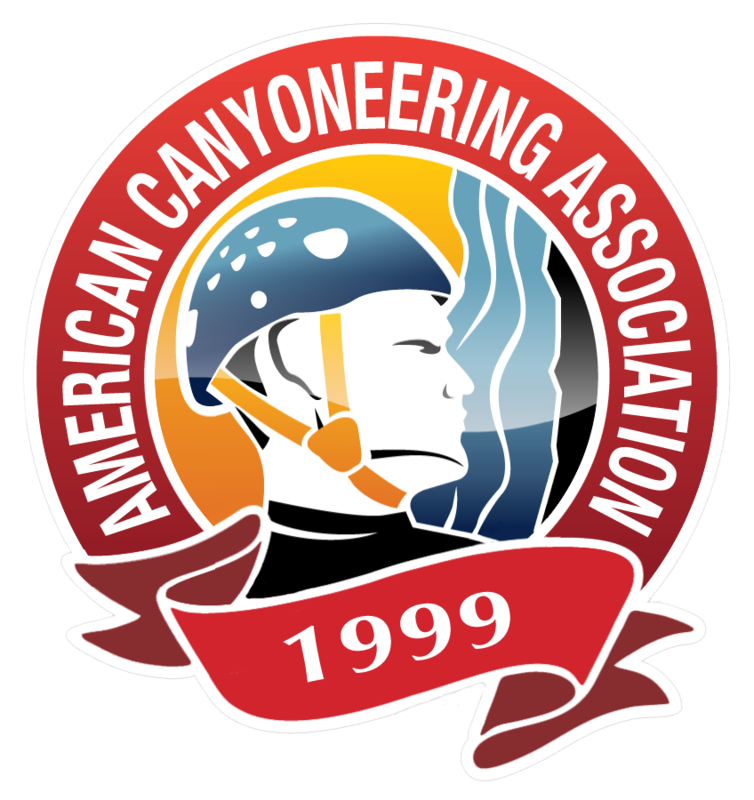 "I just wanted to let you know I had a great time at the canyoneering course. Thank you guys for being so flexible with the group and for making sure we were all being taught material that suited our experience and interests. I hope to be able to attend one of the advanced courses in the next year."